The Canadian government regulates the Registered Retirement Savings Plan (RRSP) program, allowing it to have unique tax benefits as you save for your retirement. Annual RRSP contributions can reduce the amount of income tax you pay in the year of your contribution. These monies invested annually grow on a tax-deferred basis, and tax is only paid at the time of withdrawal. RRSP Planning is a very integral part of your investment planning. 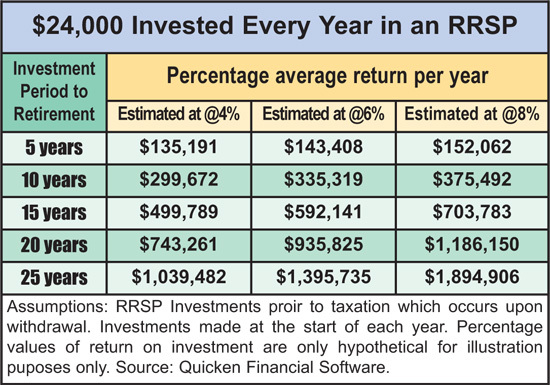 Have a look at the graph below to see how RRSP money accumulates over time based on a maximum annual investment. Your investments grow tax-free Your RRSP investments accumulate within the plan tax-free, as do any addition to your contributions, including capital gains, interest, dividends, and any other growth via dividends or distributions paid out on an investment fund. The longer your money stays sheltered from the taxman, the greater the tax-free accumulative earning power of your investment. However, taxation occurs once income is withdrawn from your RRSP. A spousal RRSP allows a couple to place assets in the lower-earning spouse’s registered account. 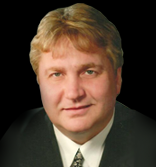 The benefit of this manoeuvre enables the account owner to withdraw more in retirement at a lower tax bracket while retaining spousal RRSP ownership, controlling the choice of the RRSP investment vehicles. The owner also governs when withdrawals are made and pays the income taxes upon withdrawal (if the funds have been in the account for three years). What happens when the RRSP account holder dies? For estate planning purposes, upon the decease of the account holder, the RRSP is paid out to the beneficiary designated for that account. How Much can you contribute to your RRSP? Your Contribution Limit To find out your allowable RRSP contributions you are allowed to deduct for your income taxes, check Last Year’s Deduction Limit Statement on your latest Notice of Assessment or Notice of Reassessment. Canada Revenue Agency (CRA) establishes guidelines for the minimum and maximum overall yearly amount a person is eligible to contribute to their RRSP. The basic formula used to determine a taxpayer’s eligible contribution is as follows: 18% of earned income minus any Pension Adjustment = the eligible contribution amount. Who can contribute to an RRSP? All Canadian taxpayers with “earned income” in the previous tax year, or those having unused contributions carried forward from previous years can contribute to their RRSP. 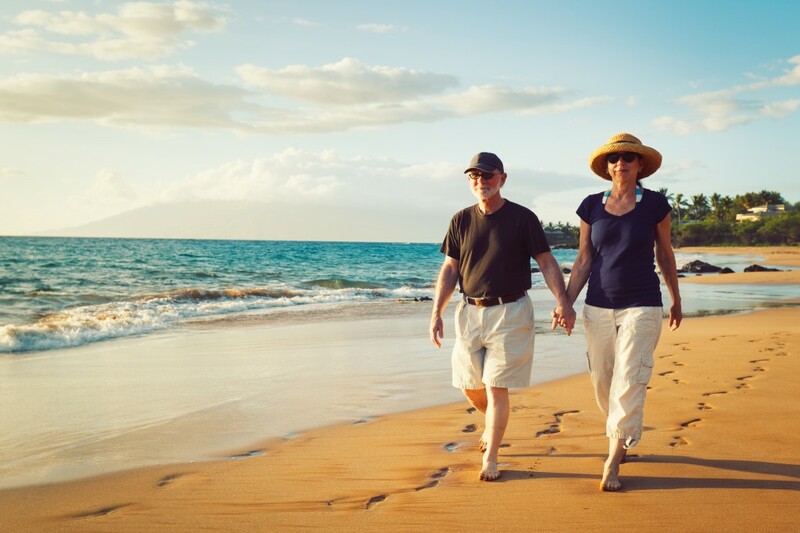 A person is eligible to make contributions to their RRSP until December 31 in the year they reach age 71, provided that they have contribution room. Two methods of contributing to your RRSP You may invest by purchasing a lump sum investment prior to the deadline. The alternative is to invest on a monthly basis using dollar-cost averaging. You can always top up your RRSP contribution (up to the allowable limit), just prior to the deadline year by year.